There aren't many cars which are said to have have shaped the future, but the iconic Jaguar E-Type is definitely one of them. The Jaguar E-Type is for many the dictionary definition of elegance, performance and masculinity, a perfect representative of the golden era of British design. 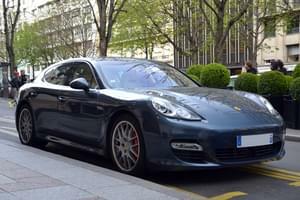 It is rumoured that Enzo Ferrari called it "the most beautiful car ever made". First produced in 1961 after the success of the C and D Type racing sport Jag, the E-Type was presented to the public as a light Grand Tourer reaching a top speed of 150 mph. 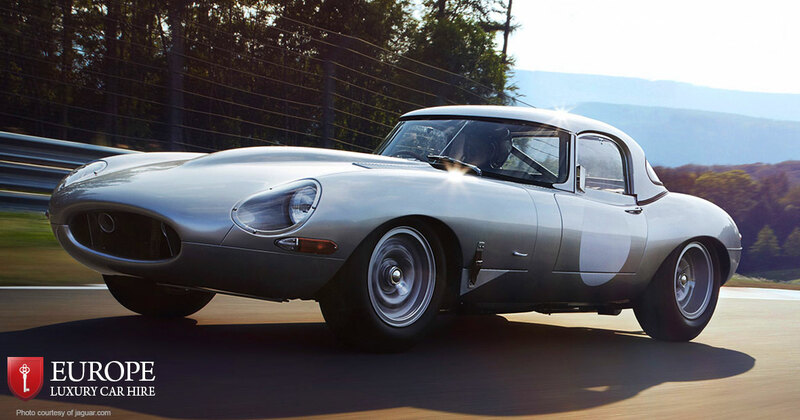 Between 1963–64 Jaguar announced its plan to build eighteen special edition E-Types labeled "Lightweight". With extensive use of aluminium alloy in the body panels, Jaguar was able to produce a lighter car and an excellent racer. Ultimately only a dozen were built due to various technical problems. Naturally they are all considered today a particularly sought after collectible item. 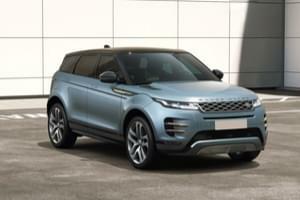 But then came an unexpected turn of events that shook the automotive world! 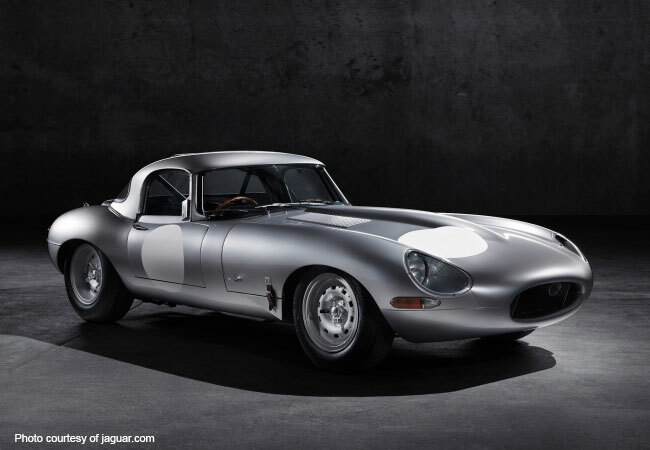 During 2014 Jaguar Heritage announced it will complete the construction of the missing six all-aluminium Lightweight E-types. Each hand-built by jaguar craftsmen, these perfect recreations of the Racing E-Type will be built in Browns Lane, Coventry, England - the site where the original cars were assembled back in 63’. Celebrating this extraordinary event Jaguar is to collaborate with leading british luxury watchmaker Bremont, who will produce unique timepieces for each of the six cars. Inspired directly by the cars, Bremont released its first timepiece - a beautiful 43mm watch, featuring a black dial and a subtle ‘red zone’ quadrant, resembling the RPM gauge found in the original Racing E-Types. 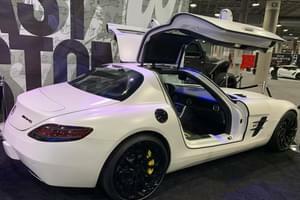 The white-gold and aluminum cases were produced from leftover materials used to create the new Lightweight body panels. The automatic winding rotor is held in a see-through sapphire crystal case, making the mechanism clearly visible from the back of the watch. It’s built like a miniature version of the Lightweight steering wheel, complete with it’s distinguished wooden rim. Like the Racing E-Type, the matching Bremont watches are, in our opinion, a perfect representation of the golden era of British sports cars: Elegant and minimalist, radiating with a subtle and unique quality of self-confidence.